Award-winning writer Lindsey P. Brackett once taught middle grades literature, but now she writes her own works in the midst of motherhood. 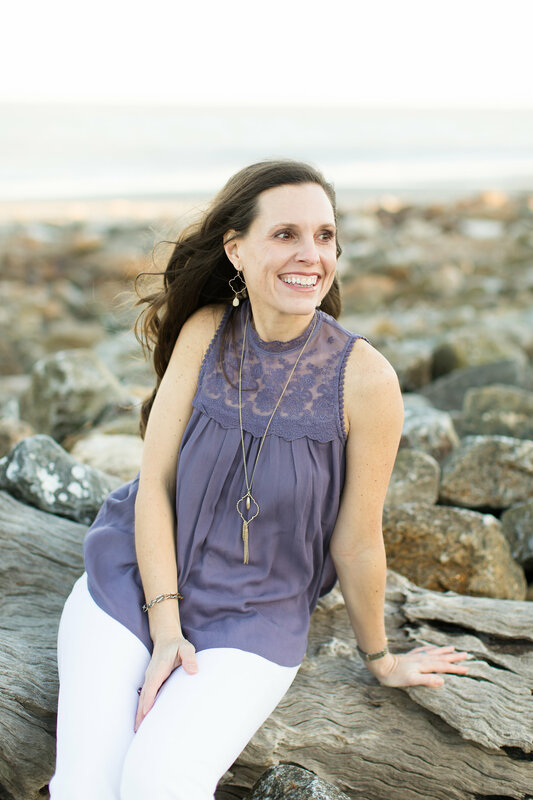 A blogger since 2010, she has published articles and short stories in a variety of print and online publications including Thriving Family, Country Extra, HomeLife, Northeast Georgia Living, Splickety Magazine, Spark Magazine, and Southern Writers Magazine. 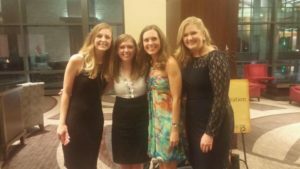 In both 2015 and 2017, she placed in the top ten for Southern Writers Magazine Best Short Fiction. 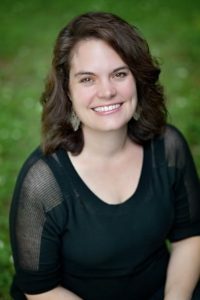 Previously, Lindsey served as Editor of Web Content for the Splickety Publishing Group, and currently she is a general editor with Firefly Southern Fiction, an imprint of LPC Books. In addition, she writes a popular column for several North Georgia newspapers. Connect with her at www.lindseypbrackett.com, where she Just Writes Life, on Facebook as Lindsey P. Brackett, on Instagram @lindseypbrackett, or on Twitter @lindsbrac. Everyone always wants to know the story behind the story, especially when you do a good Southern thing and steal from your family history to write a book. 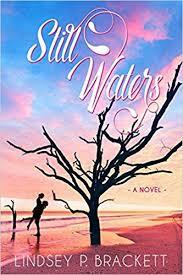 Truth is, my novel, Still Waters, really started with a place—Edisto Beach, where my family spent most summers of my childhood. Nan is actually modeled after my maternal grandmother. My cousins and I called her Grandmommy White Hair. She died, unexpectedly, the Christmas I was ten. Much of this story was motivated by the “what if she’d lived” scenario. What would she have been like for me to experience as an adult? She was a true Southern lady and my mother, aunt, and uncle make sure we grandkids remember her and our grandfather, who died two years later. They told us he died of a broken heart. My grandparents farmed tobacco in Colleton County, South Carolina. Every summer in August, after the tobacco was brought in from the fields, the family went to Edisto Beach. She and her siblings continued this tradition with their children, and each summer we rented a big, ramshackle house for a week. We hunted snail shells and made homemade ice cream and watched Grandmommy play solitaire. On Edisto, time somehow seems to move more slowly. So when I wrote Still Waters, I focused on getting that Edisto pace just right. There’s a phrase I use in the story “an invitation to linger hung among the Spanish moss of the live oaks edging the highway” and for me, that captures this sense of stepping back in time. It’s a place to let your soul be refreshed—or restored like Cora Anne’s. Ultimately this has always been a story of homecoming, relying on the power of family that ties us to a place. Perhaps that’s why it’s struck such a chord with so many people, already, so early in its release. All I did was attempt to evoke what compelled my family to return to this almost-forgotten piece of shore—you truly drive through forgotten America to find it—and somehow, that has spoken to many readers. I think it’s because we all want to find that one place we belong, that one place that we call home, that one place, where you can go back and no matter how long you’ve been gone—you’re a local. Your roots are embedded there. 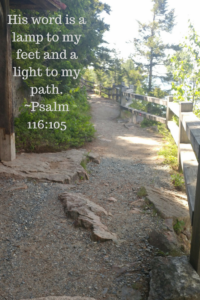 Edisto is my place and it has been a joy to share it with this story. Drop me a line and tell me about yours?